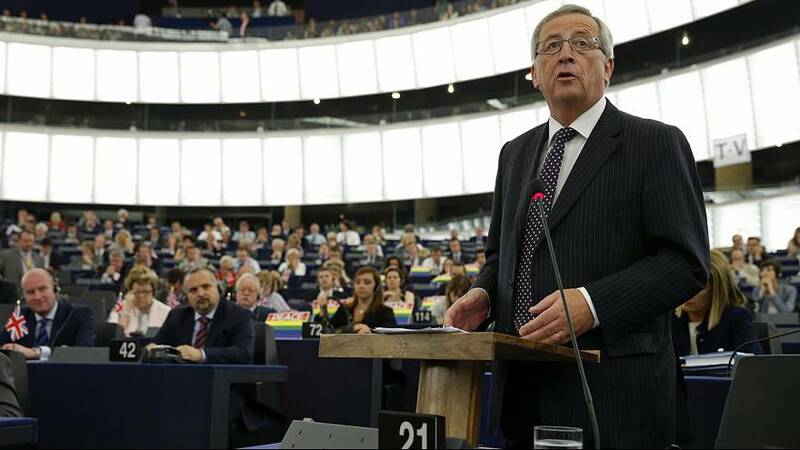 Jean-Claude Juncker has been elected as president of the European Commission. He was elected with 422 votes on Tuesday and replaces the incumbent Jose Manual Barroso. He will assume the post for a renewable term of five years. In an impassioned speech Juncker vowed to revive Europe’s economy with a €300bn industrial plan that aims to create jobs for the EU’s 25 million unemployed. The 59-year-old said he wants to build energy, transport and broadband networks and industry clusters. To Eurosceptics he declared that Europe could not be built against nation states and should focus on the big common challenges and not intervene in “small problems”. He accepted that many Europeans had lost confidence in the EU and said he hoped to win those people over with economic results and full employment.